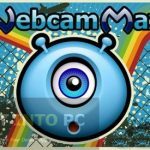 SparkoCam 2.5 is a very handy application which delivers some awe-inspiring collection of effects for live webcam streaming. 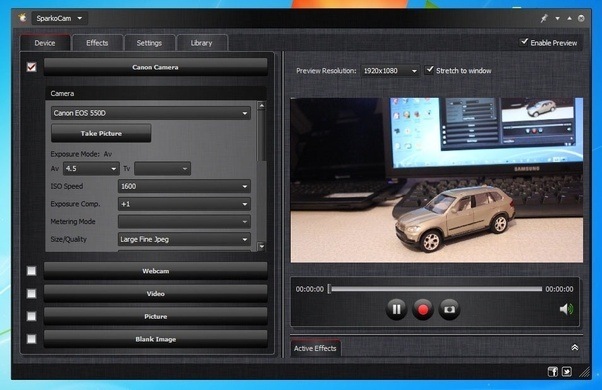 This application supports the use of Canon DSLR devices in the webcam mode. 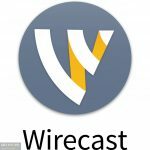 You can also download Telestream Wirecast Pro 7 64 Bit. SparkoCam 2.5 has got a very eye-catchy and easy to use interface where all the users can enjoy all sorts of effects and can customize the outgoing streams. SparkoCam 2.5 also allows you to add the custom videos as well as pictures in order to take your broadcast to the next level. 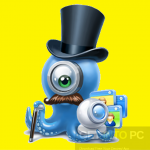 If you have not got a camera or you are not in the mood of using it it is also possible to select the whole desktop of your PC or a part of it. The live streams can also be recorded easily in the WMV format by simply pressing the Record button. In the main window. You can also take the screenshots by using the dedicated button which is located under the preview area. On a conclusive note we can say that SparkoCam 2.5 is a handy application which can eb used for adding some impressive effects into your live streams. 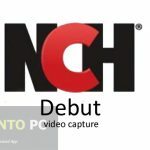 You can also download NCH Debut Video Capture. Below are some noticeable features which you’ll experience after SparkoCam 2.5 free download. Handy application for adding effects into your live streams. Support the use of Canon DSLR devices in the webcam mode. Got a very eye-catch and easy to use interface. 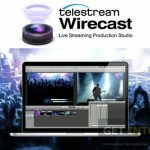 Allows you to add the custom videos and pictures into your live broadcast. Can select the whole desktop or part of it in the braodcast. Can record the live streams easily in WMV format by pressing the record button. Can take the screenshots by using the dedicated button which is located under the preview area. Before you start SparkoCam 2.5 free download, make sure your PC meets minimum system requirements. 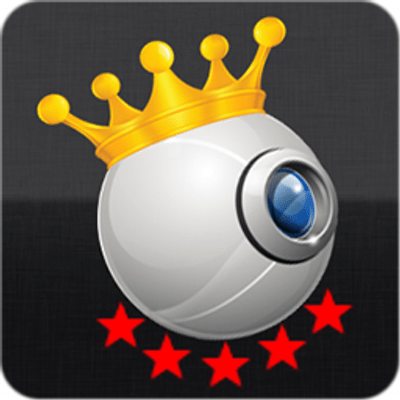 Click on below button to start SparkoCam 2.5 Free Download. This is complete offline installer and standalone setup for SparkoCam 2.5. This would be compatible with both 32 bit and 64 bit windows.